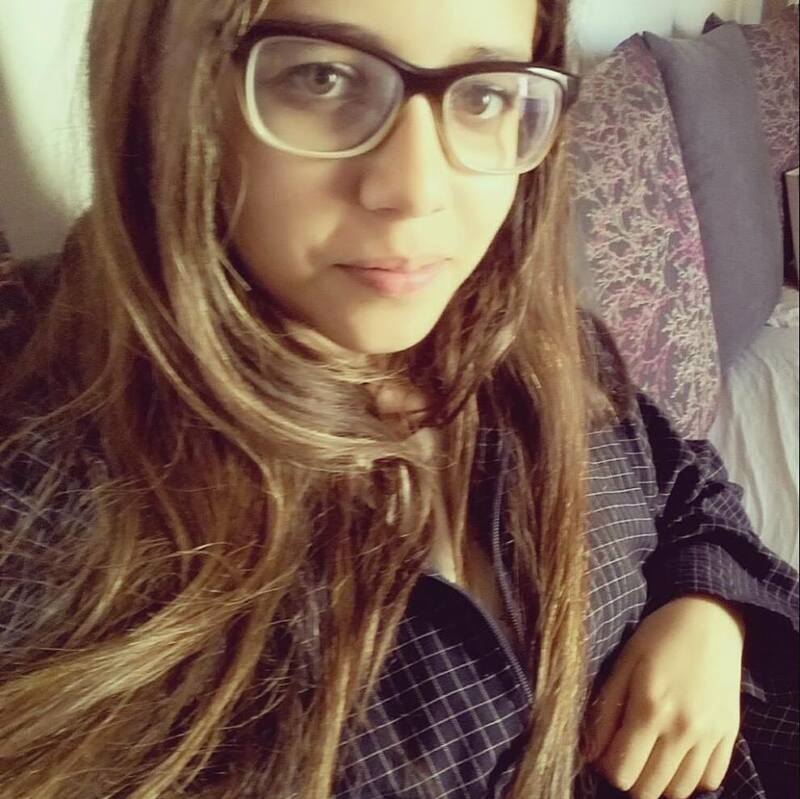 TechGirls 2017: Hela of Sfax Tunisia is a co founder at Fablab Tunisia, an open laboratory that works as a platform for engineers, designers, developers , students and general public. In order to transform creative ideas into tangible prototypes, FabLab offers facilities so that users can utilize the practices and technologies of digital fabrication. She is also a co founder of HeartBeat, a mobile app that provides real-time support to Arab women experiencing harassment making sure that victims feel safe, supported, and empowered. ©2019 TechGirls. All Rights Reserved.